I hope all of you have a wonderful Thanksgiving surrounded by your family, friends, loved ones and lots of delicious food 😉 I have so many things to be thankful about this year: my loving family, wonderful boyfriend, supportive friends- and you! All of you wonderful followers who read my posts and interact with me via social media. You inspire me each and every day to keep doing what I love and to keep sharing my passion with all of you. Stay warm, stay safe and be thankful for all you’ve got. 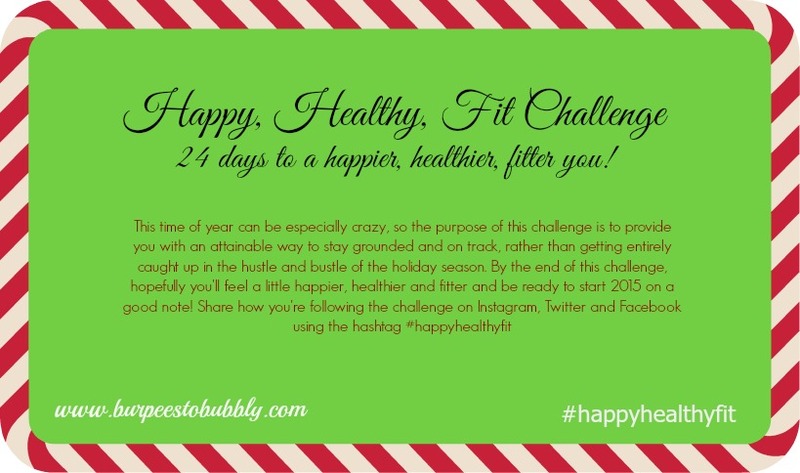 Don’t forget to check in tomorrow for all the details in my Happy, Healthy, Fit challenge!